Complete Loveland auto repair – no gimmicks, or misleading coupons, just quality, honest service. Hawker Auto is a full service Loveland auto repair shop as well as your new muffler repair facility. With over 37 years in the auto care business, Hawkers Automotive will do oil changes to engine replacements and everything in between. Hawker’s Auto Repair in Loveland has the tools and experience to keep your car running smoothly. Watch Bill Hawker’s Loveland location introduction. 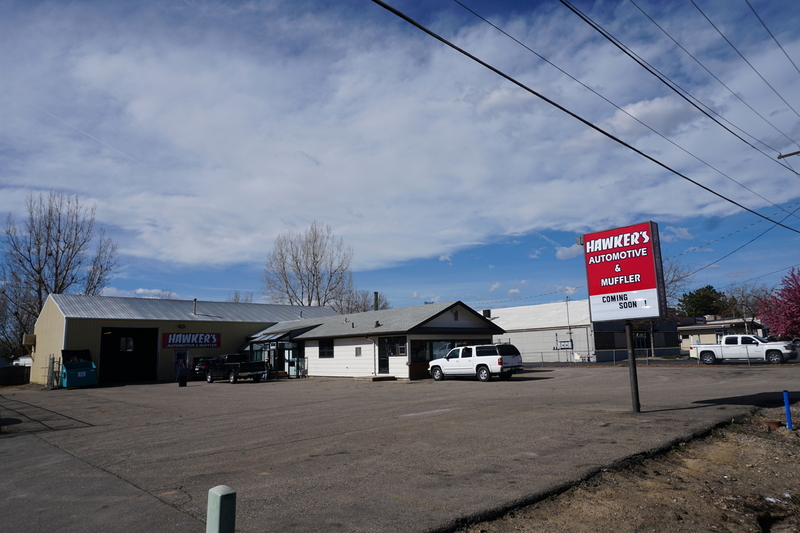 Hawker’s Auto Repair in Loveland is your one stop shop for all your automotive repair needs. From drive trains, transmission, and clutchs, to CV and U-Joints repairs. We can do it all. We offer full brake service including shocks and struts. We also provide full inspection of your suspension, brakes, and steering systems for free. 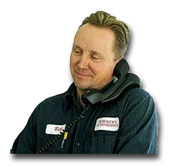 Our specialty in Loveland is muffler & exhaust systems. We offer a variety of choices including stock replacement to custom built systems. No one will beat Hawkers of Loveland prices or quality. For Loveland Auto repair, mufflers, tune ups, oil changes, timing belt replacement, or any other automotive repair, Hawker’s Automotive of Loveland is your one-stop shop.